A lot of things are going on this February. Not only does every single one of you get an additional Daily Quest every day until February 21st, but we'll introduce three new cards to Minion Masters as well. The first card - Lost Legionnaires - was introduced last Wednesday and marked the beginning of the Frisky Friend Fiesta. Next Wednesday, Gambler's Ball will be available. This card will be the topic on Monday among others. Today, we want to shift our focus more on you. We know that many of you like to watch Minion Masters on Twitch for instance. And while our Twitch presence is not the biggest, it's growing lately. This is partially due to the effort Inception eSports puts into Minion Masters, a North American based eSports organization led by Spectre. Inception eSports built up a respectable Community Streaming fleet and since they are also recruiting Minion Masters players and support our tournament scene, they are spreading the word through their streamers. 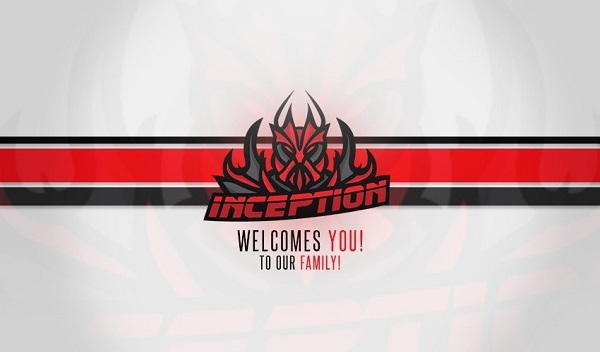 We want to thank Inception eSports for their effort and support! All the organical growth on Twitch is more than we could have ever asked for. If you want to know more about the organization that made some of our best players put the tag ICN | before their nicknames, just join their official Discord server! The general idea here is to have fun together, no matter if we win or lose, and to learn and pass on the knowledge. LightAndMagic is my name on Twitch and in most of the games I play and stream. Starting out in March, 2015, I mainly featured "EVE Online" during my live shows, growing a loyal audience of veterans in this game. My 2nd year of streaming turned into variety streaming as I wanted to keep everyone happy, and the amount of requests became massive. In the 3rd year I decided to slim down the selection of games to "Heroes of the Storm", "Warframe" and the odd racing or other variety game. I can also be found live editing photographs made by viewers, and coding in various programming languages. My community slowly builds up and is very loyal to me, the games I feature, and the other members of the community. My age (almost 52) and my life experience turned me and my friends into a non-raging group of gamers looking for multiplayer entertainment. Thank you and keep up the work on games like "Minion Masters", my son studies and practices game design and development so we closely follow developers like you. We want to thank Richard, as well as all the other new streamers for their support! You can find his Twitch channel right here, by the way. The Qualifiers for the King Puff Invitational will happen on Saturday, February 17th at 14:00 UTC and decide which players will take the last 4 spots for the grand final of the King Puff Cup Season 2. 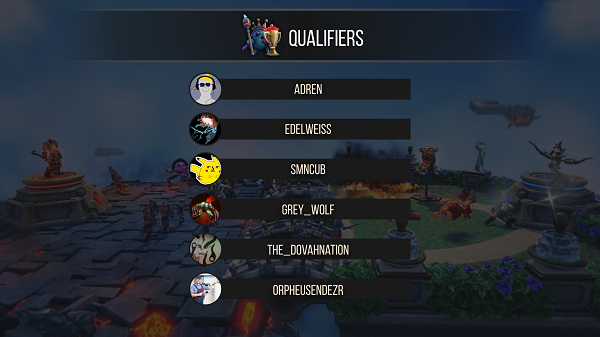 These Qualifiers are an invite-only tournament and participants are determined by their previous tournament performances during the season. The King Puff Cup Invitational will happen on Saturday, February 24th at 14:00 UTC and comes with a prize pool of 850$ split amongst the Top4 competitors. Unlike other King Puff tournaments, the group stage of the invitational will be played in a Best of 2 Round Robin format. Both tournaments have identical rules and the tournament format is Conquest. You can find the official announcement and rulebook right here! That's all for this Friday, Masters! Head back to the flying arenas and if you didn't already, watch out for streamers streaming your favorite game Minion Masters live on Twitch!